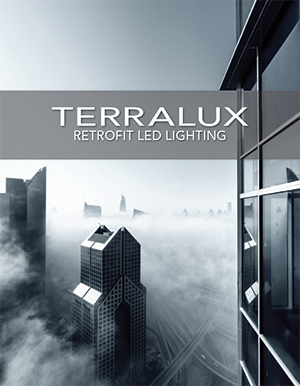 LONGMONT, CO – TERRALUX announces commercial availability of the DLSQ8 LED Downlight fixture and LED retrofit kit. Energy consumption is 60% less than CFL fixtures equipped with dual 42-watt lamps, for the same delivered light output. The DLSQ8 products are available in an 8” square form factor. These are the first released versions of the TERRALUX D Series. Form factors from 6” to 10” will be available in autumn of 2014. The full line of fixtures and retrofit kits covers the range of light output of any CFL downlight. 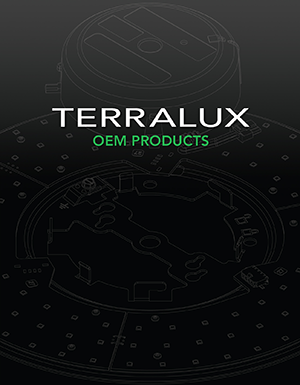 All TERRALUX D Series products will be available with a battery backup option, and can be upgraded as LEDs improve. DLSQ8 products with battery backup option are UL924 Listed as an emergency lighting system. In the event of a power outage, the system automatically switches to battery mode and illuminates egress paths for more than 90 minutes. DLSQ8 products are also UL Listed under UL1598 as an LED fixture, and UL1598C as an LED retrofit kit. DLSQ8 products are rated for 24×7 installations, achieve L70 beyond 60,000 hours, and are backed by a 5-year warranty. LEDSense® thermal management in the patented driver design protects the LEDs and electronics even in the warmest conditions. Any DLSQ8 product can connect to 120 VAC and 277 VAC. 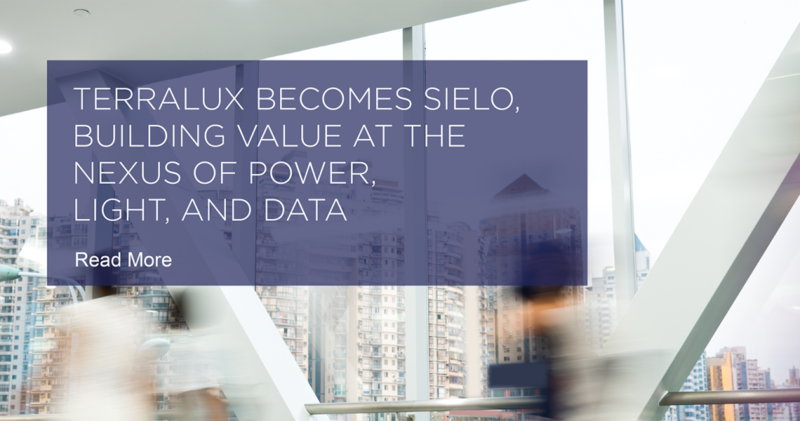 TERRALUX LED products are developed using rigorous environmental testing to ensure reliability. They are designed and manufactured to ISO9001 standards. More information on the DLSQ8 products can be found at: terraluxillumination.com.